Phitsanulok is a gateway for motorists from central provinces to drive north. 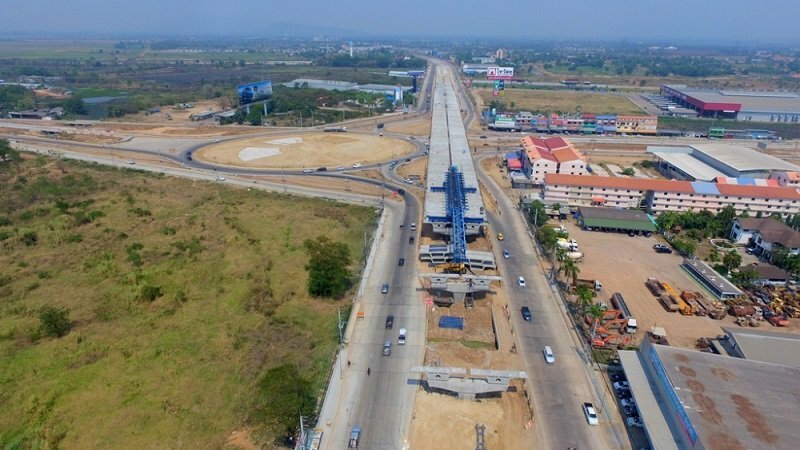 Normally, motorists drive on the Nakhon Sawan-Phitsanulok highway 117 to use a bypass at the Nong Or Intersection to the Indochina Intersection to reach the Phitsanulok-Uttaradit road. The route is normally jammed during holidays, such as New Year and Songkran. 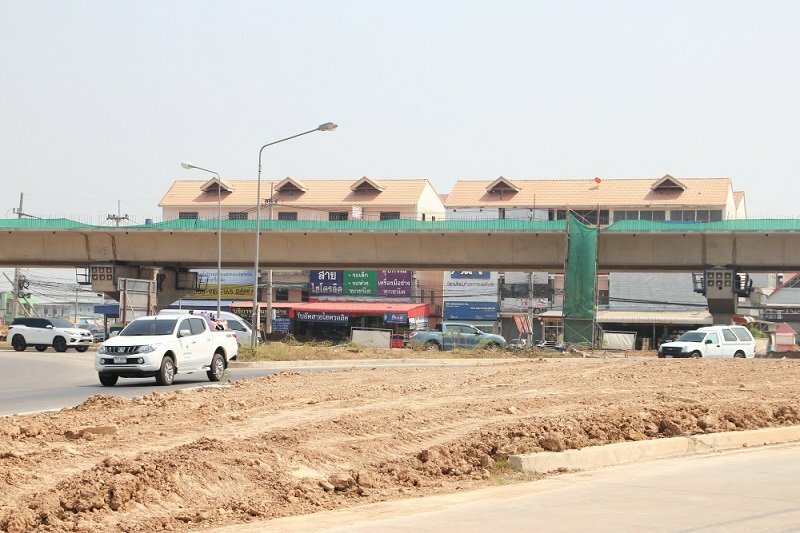 Jessada Boonrod, director of the Phitsanulok Highway District, said the route could be worse this year as the construction of a flyover and roundabout at the Indochina Intersection has not been completed. Jessada said construction work was suspended on Wednesday and would be resumed on April 18. Speeds are limited to 30kmh. He said signs had been installed to explain the directions at the roundabout and officials would monitor traffic flow and may direct traffic manually if congestion builds up. Jessada advised northbound motorists to use the bypass on the other side of Phitsanulok or use the highway 126 at the X-ray Intersection to the Ban Krang Intersection where they could drive to Ban Pradok Intersection and access Uttaradit. Watching Thais drivers maneuver an unfamiliar round about could be a day’s worth of entertainment. Is the city setting up bleachers for spectators to watch? ... I hope there is an emergency first aid tent set up in the middle of the circle. I go through this area almost daily and it's working fine. Plenty of signage and traffic police monitor the flow of cars daily. Nothing entertaining about it ..... just people going about their daily lives. Having recently driven on route 11 from Chiang Mai to Phitsanulok, PLEASE NOTE several of the traffic light intersections on route 11 in the UTTARADIT area have been temporarily closed for Songkran to allow quicker movement of "through" north/south traffic. One has to use the nearest U-turn. officials would monitor traffic flow and may direct traffic manually if congestion builds up. "officials" sounds like Highway Department officials - not Police. If no police are present to (theoretically) enforce traffic laws and direct traffic, it will be every driver for himself. 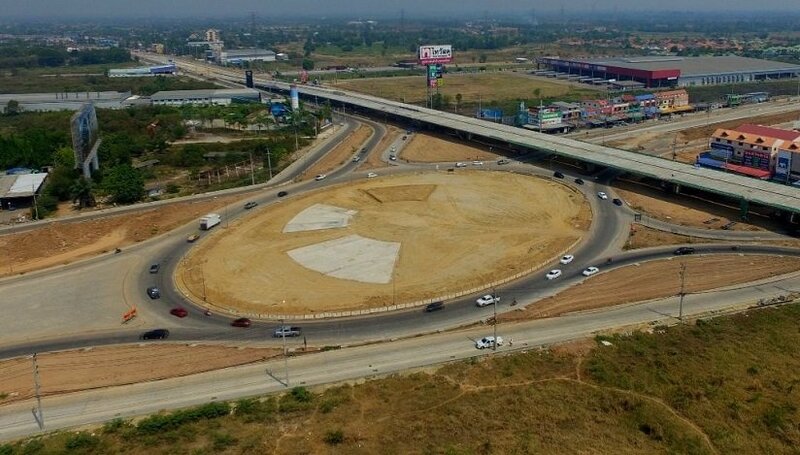 Seeing how Thais handle the "Dolphin" roundabout at the north end of Pattaya and how the Jomtien roundabout had to be pulled out because they just couldn't understand how it worked I don't hold out much hope for a smooth and safe integration into the highway system. Someone should place a live web camera up so people can be entertained.